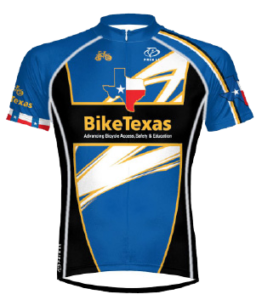 BikeTexas advances bicycle access, safety, and education. 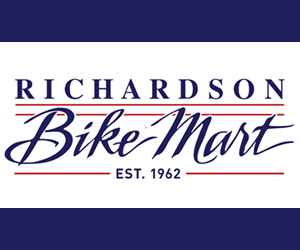 We encourage and promote bicycling, increased safety, and improved conditions. We unite and inspire people and provide a cohesive voice for people who ride bikes in Texas. BikeTexas envisions millions of people riding bikes. Bicycling is an everyday, mainstream activity in communities across Texas. Bicycling is recognized, accommodated, and funded as a legitimate and essential mode of transportation throughout Texas. 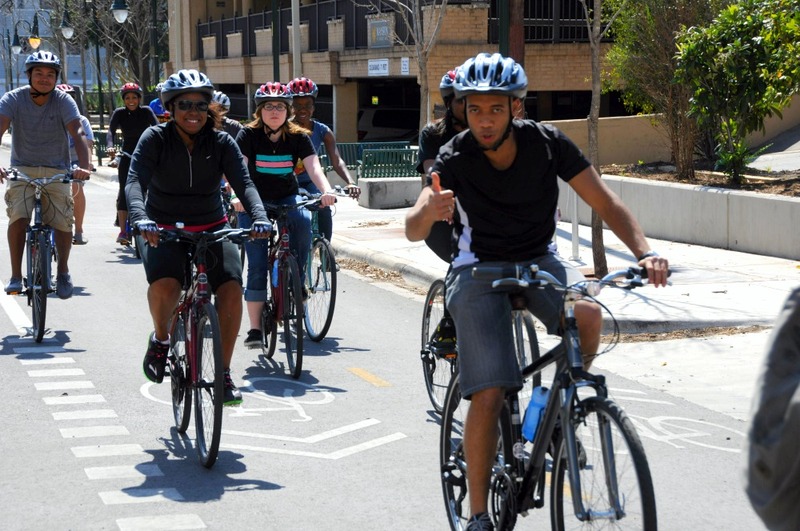 Texas residents embrace a healthy and active lifestyle that includes safe and convenient active transportation options. As a result, Texas communities benefit from improved health, stronger economies, and a higher quality of life. Texas is a national model for innovative bicycle-friendly transportation facilities and programs. The 2014-2019 Strategic Plan was created with the input of over 1400 BikeTexas members, supporters, sponsors, and potential supporters and partners. “This strategy will help the staff and board ensure the organization is taking action to increase cycling throughout Texas. The fact that our strategy is strong and was created by the community lets us know that what we’re doing is going to succeed with the support of all people who bike across the state,” says Annie Melton, BikeTexas Board Chair. You can read more about the process of developing our strategic plan by clicking here. Click here to read more about the strategic plan.